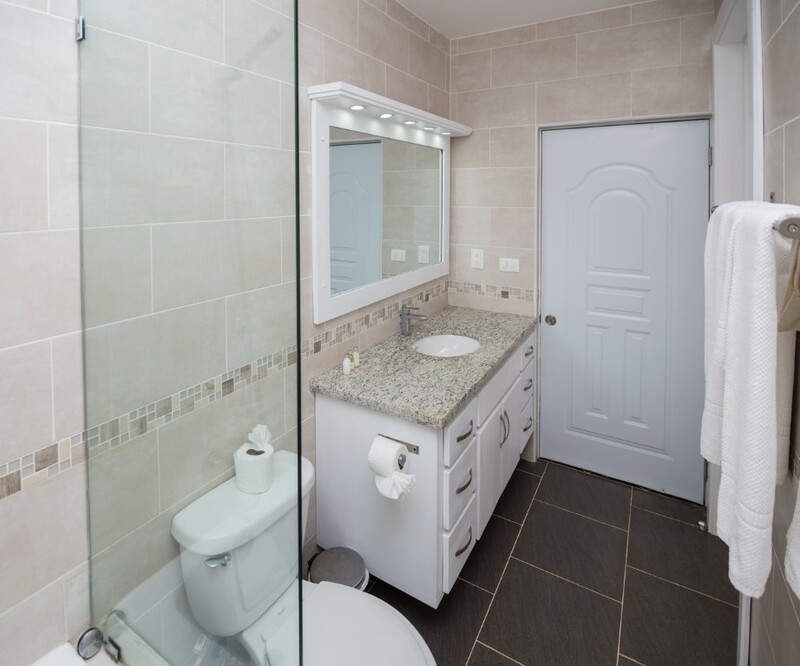 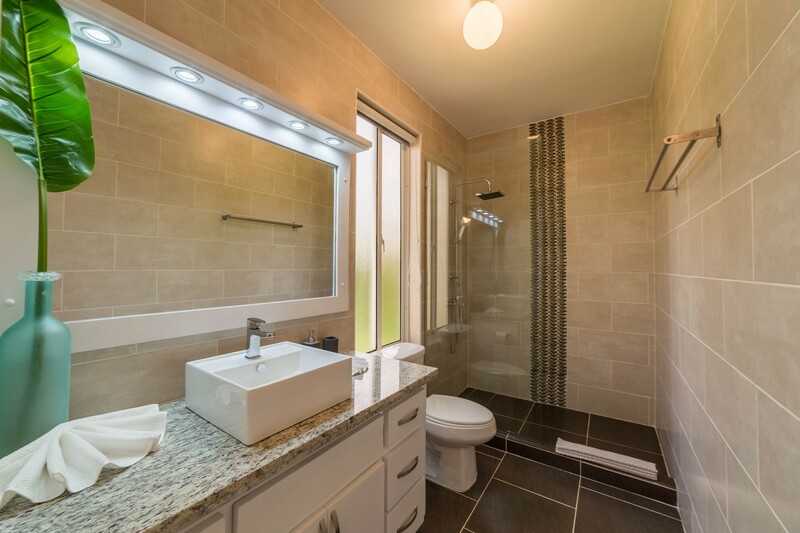 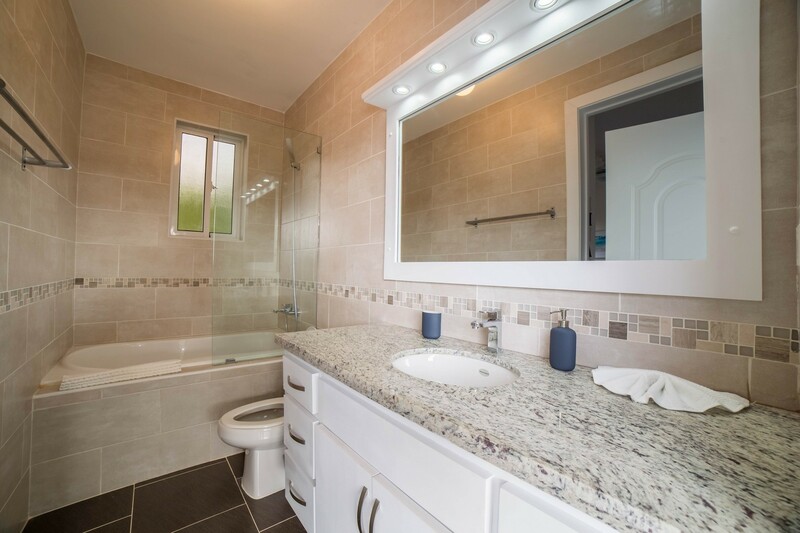 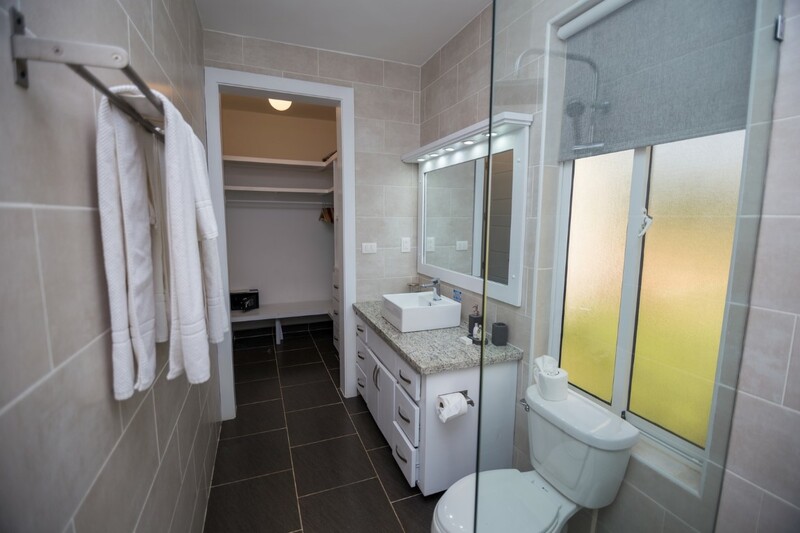 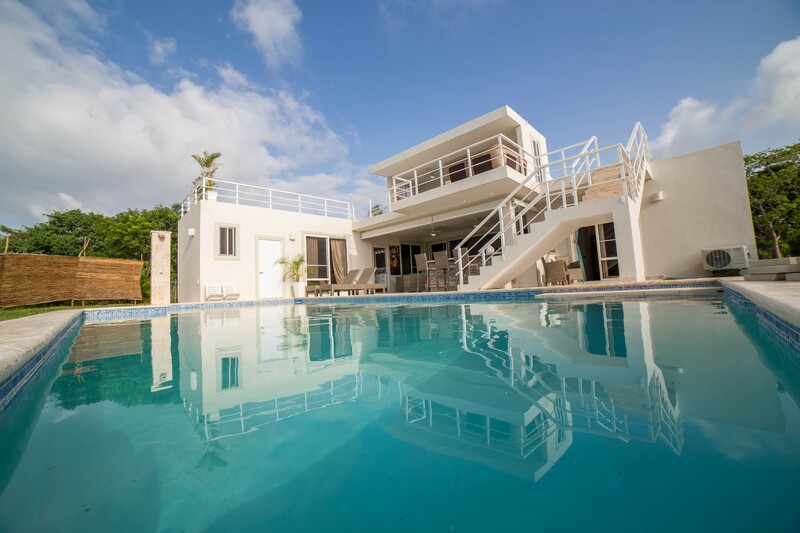 Custom designed villa, professionally decorated, recently filmed for TV, featuring three separate fully equipped living rooms with TV's, three separate dining areas, fully equipped outdoor kitchen, hot tub, roof terrace with OCEAN VIEW, three spacious bedrooms/baths with the master bedroom extra large. 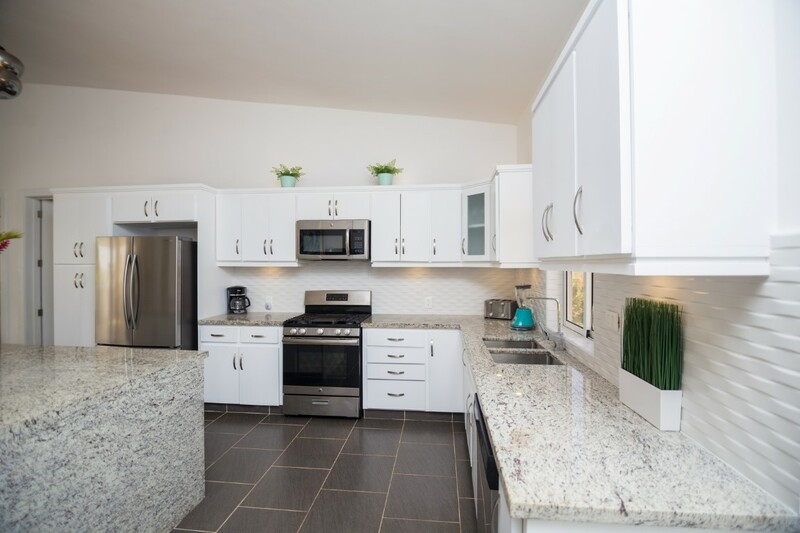 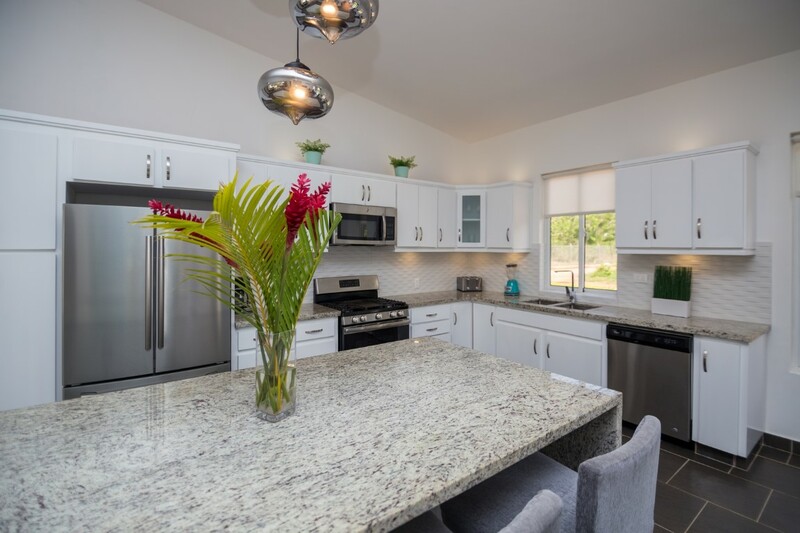 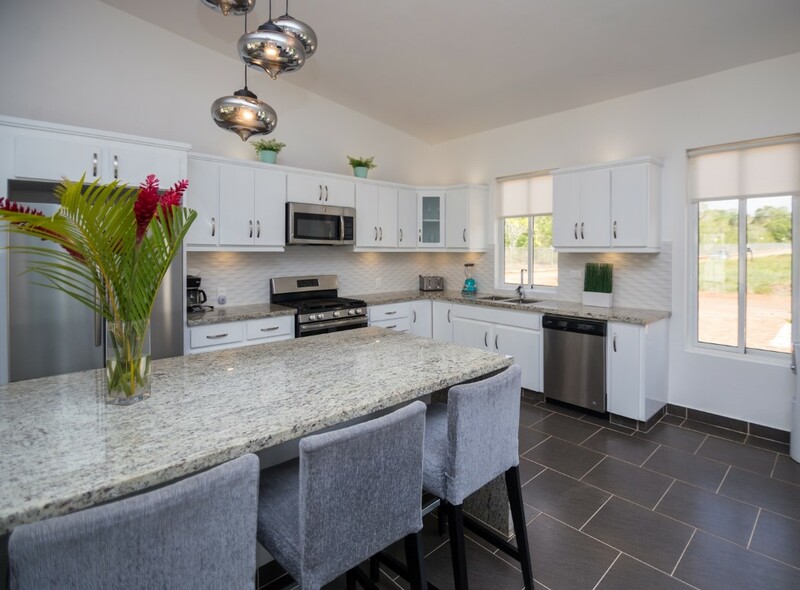 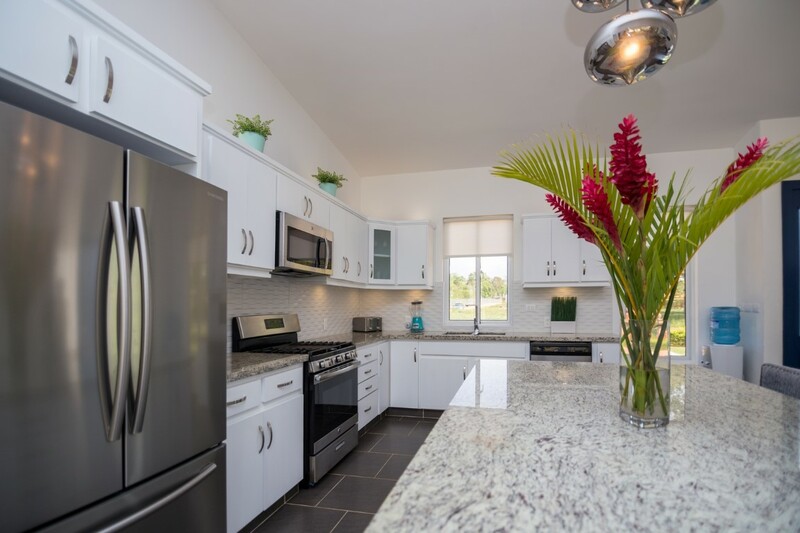 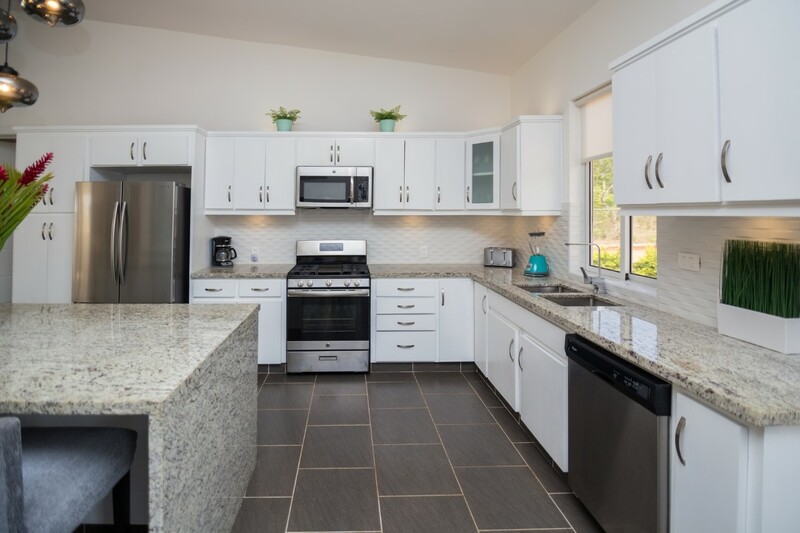 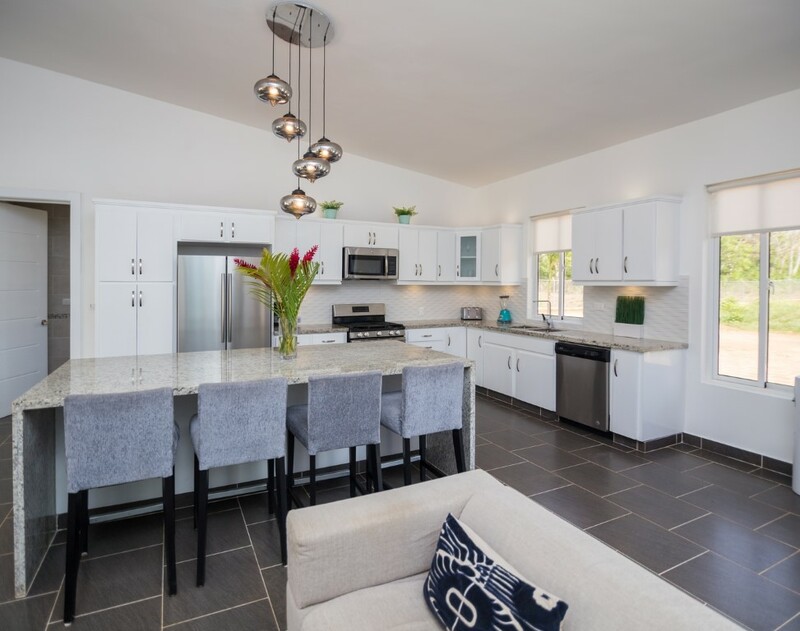 Fully stocked chefs kitchen (with a few extras) two door fridge, stainless steel appliances, dish washer, above and under cabinet lighting and a large island with waterfall granite counter top and modern contemporary chandelier to top it off. 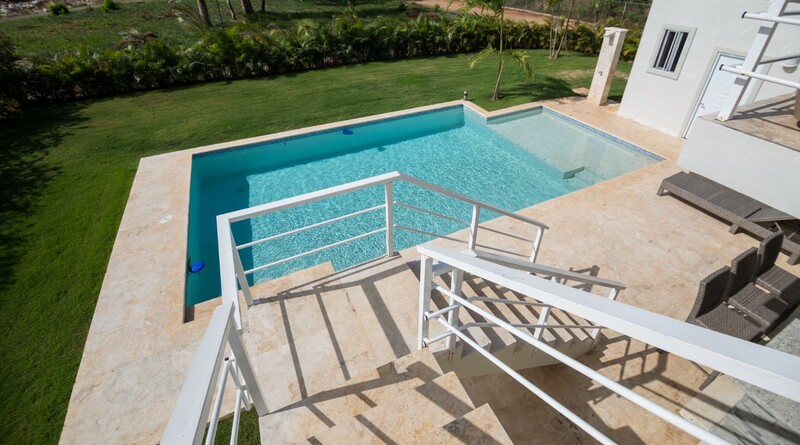 Pool features swim up bar. 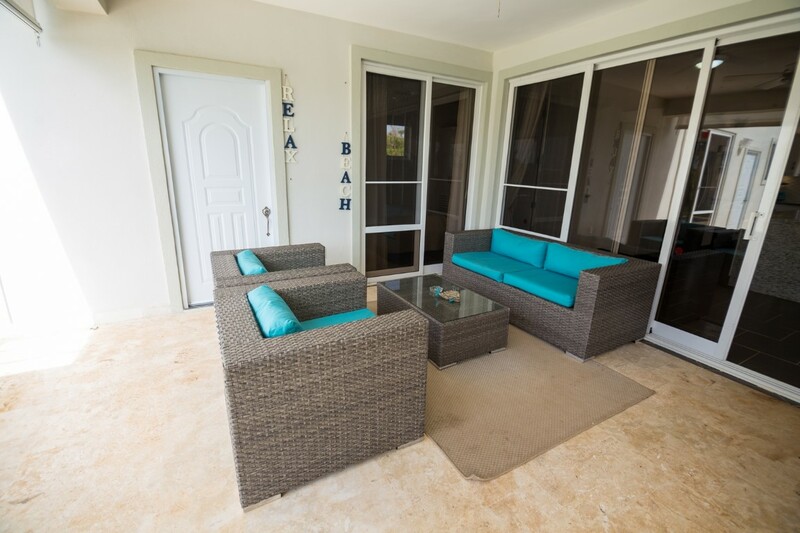 All this and more in a private end lot with ocean breeze coming from the east in the morning ending with a breath taking sun set in the west. 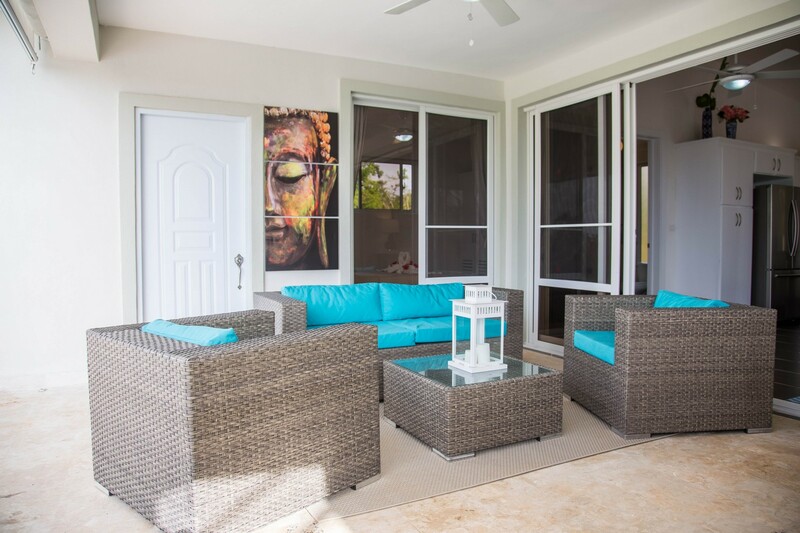 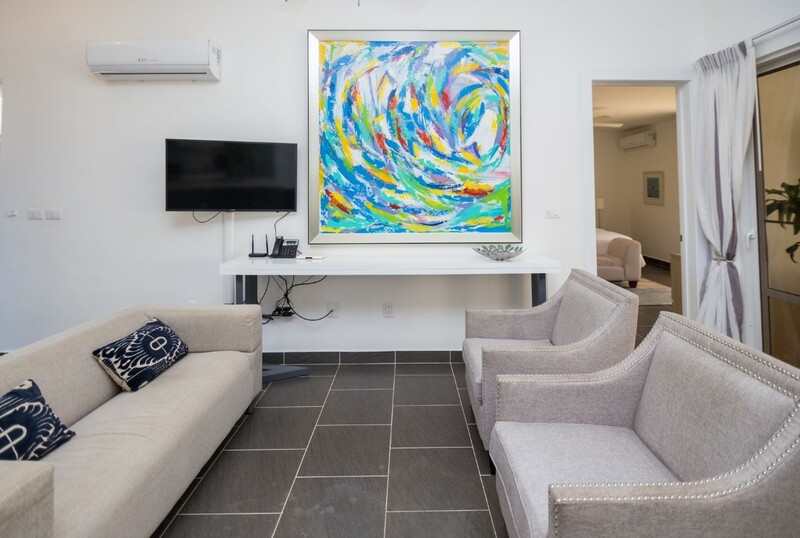 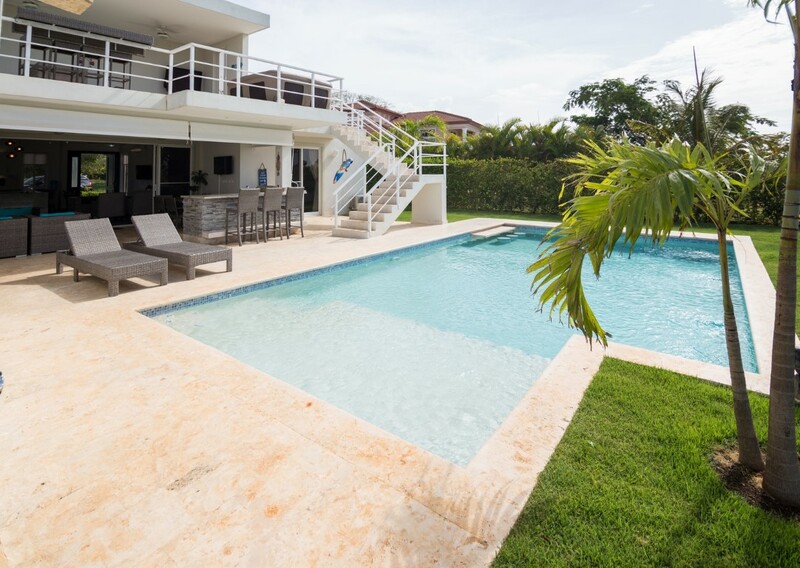 This vacation villa was made for entertaining, or relaxing with family and friends. 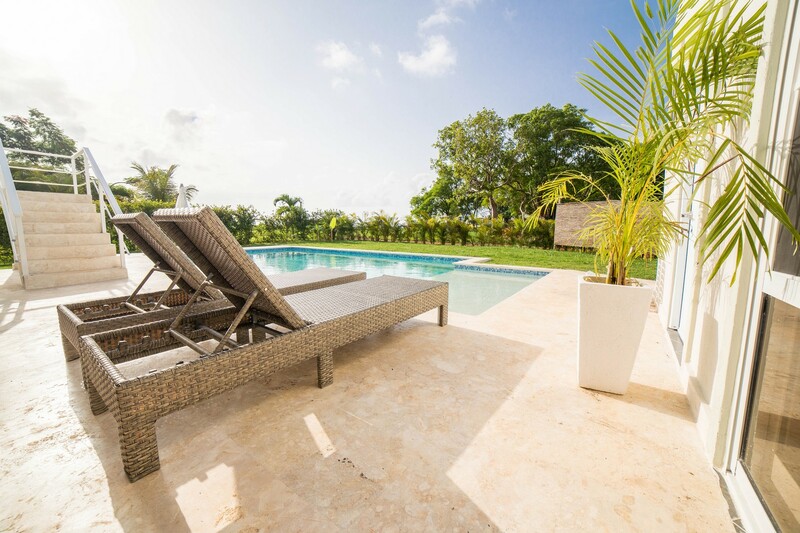 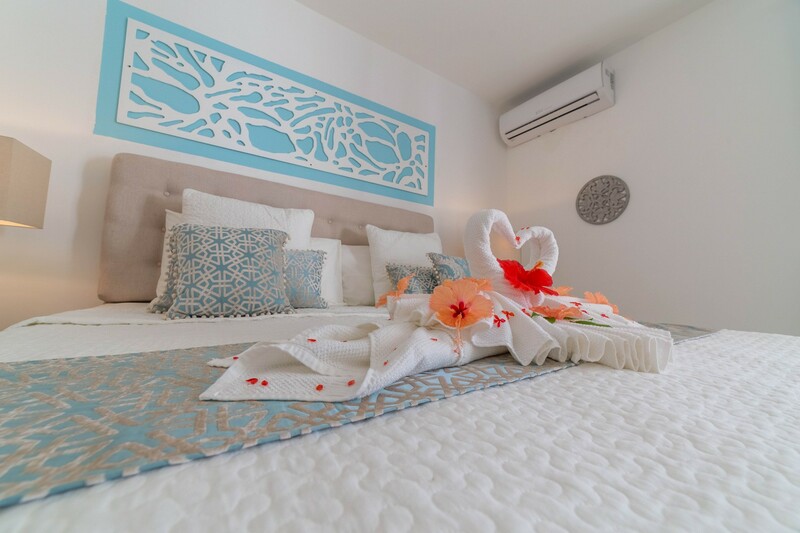 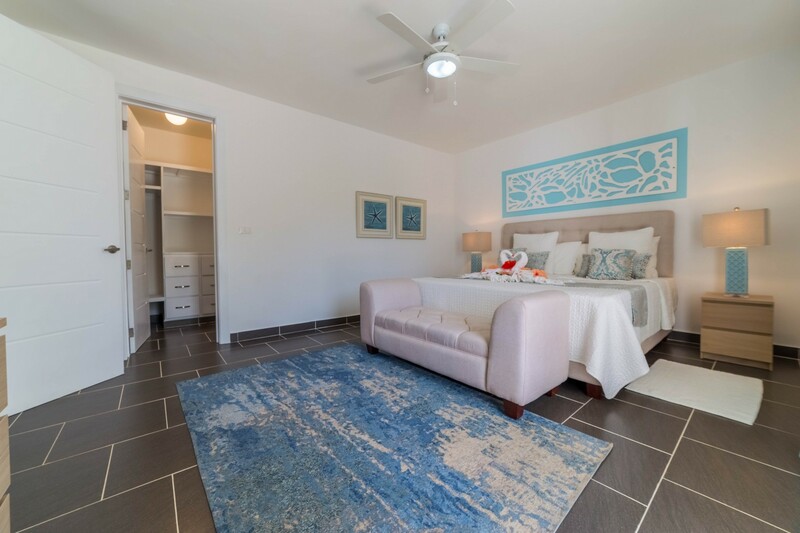 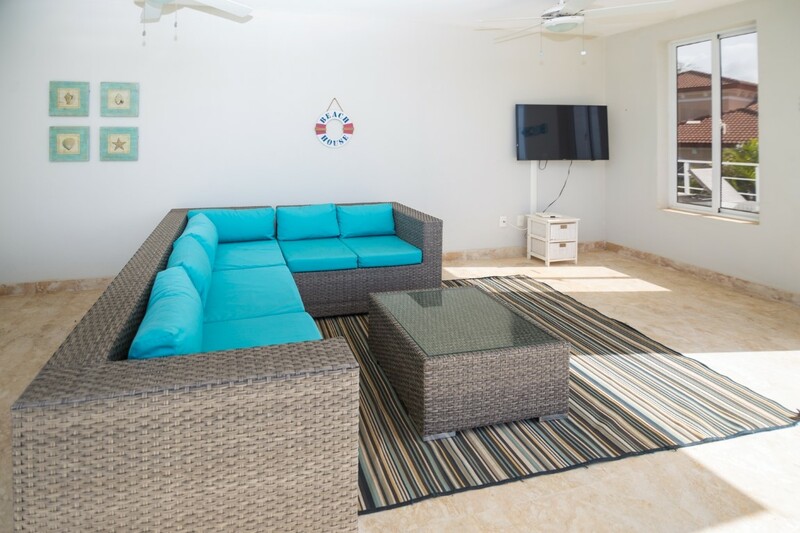 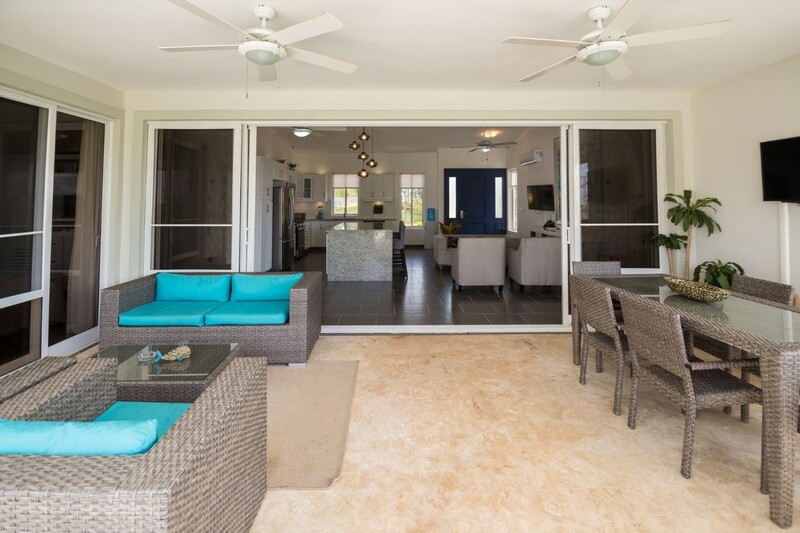 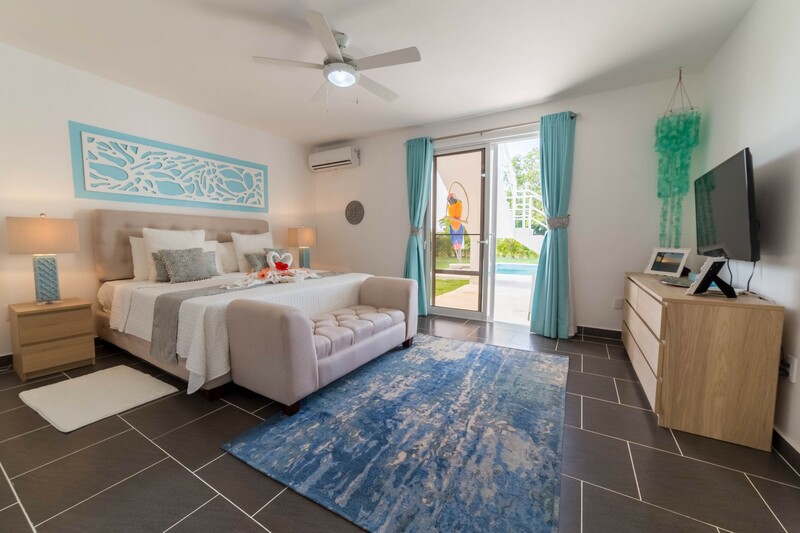 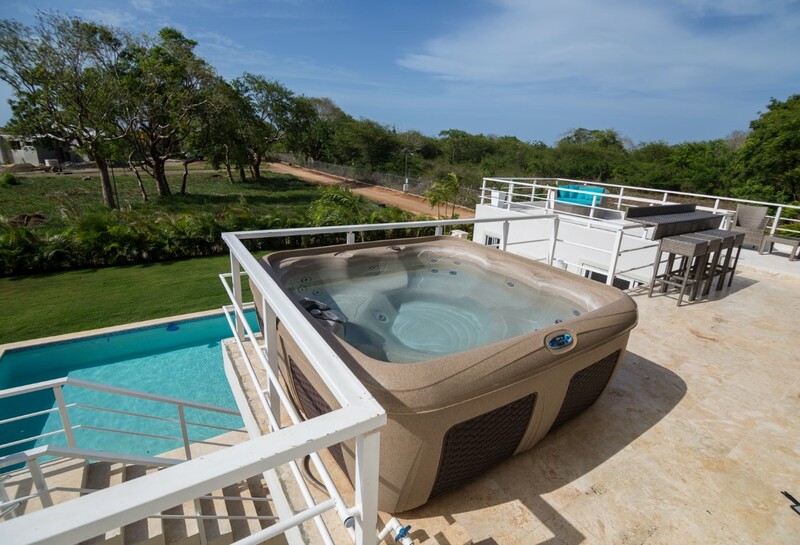 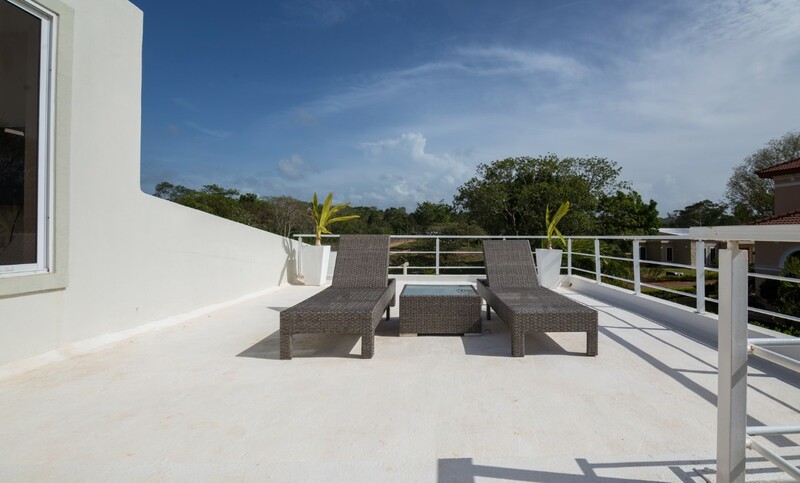 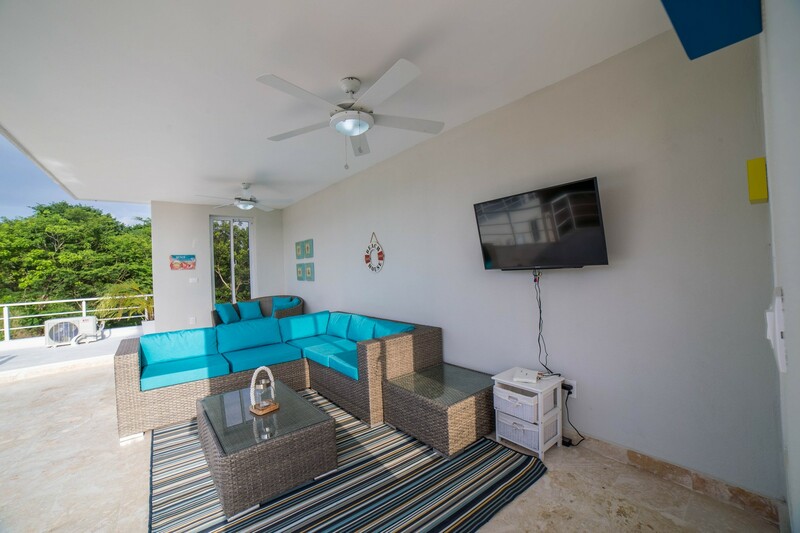 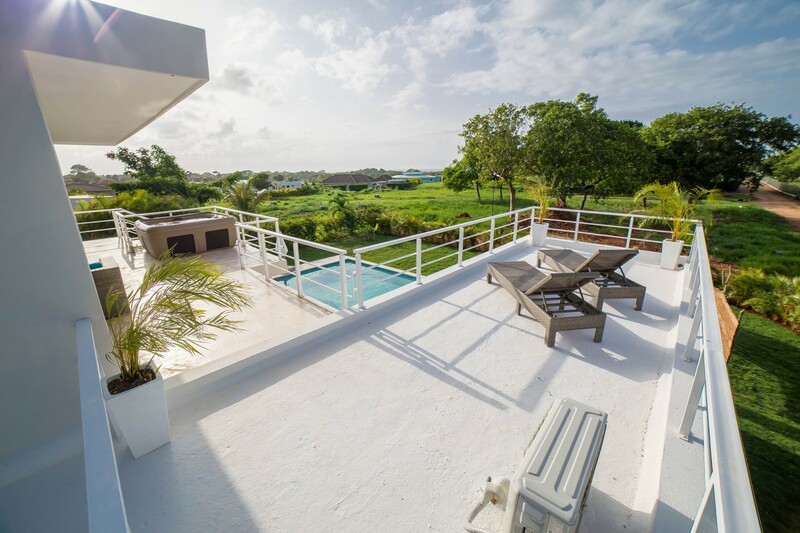 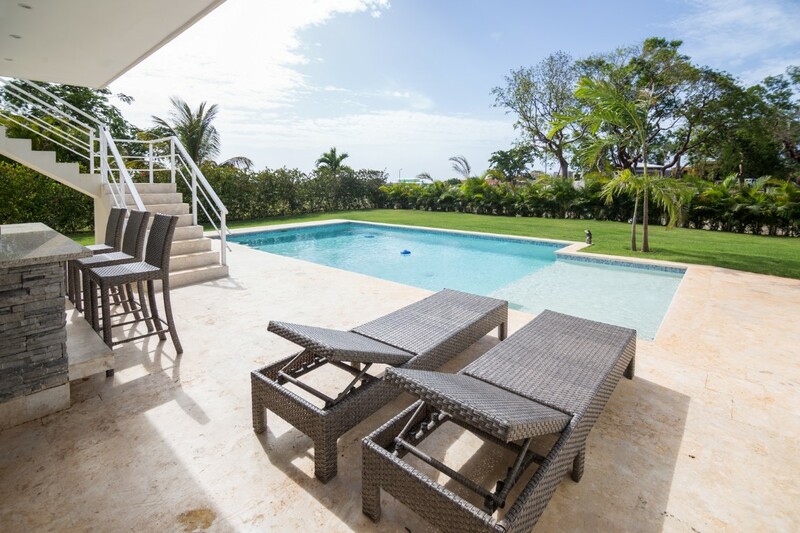 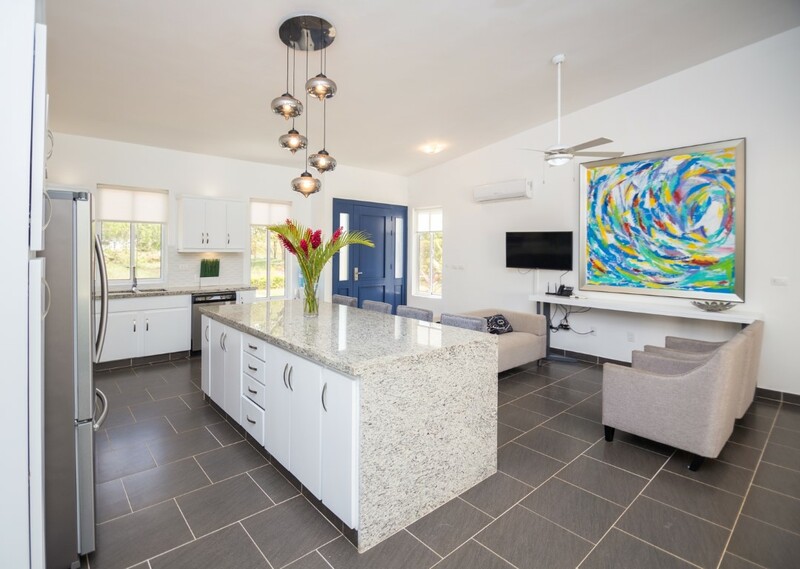 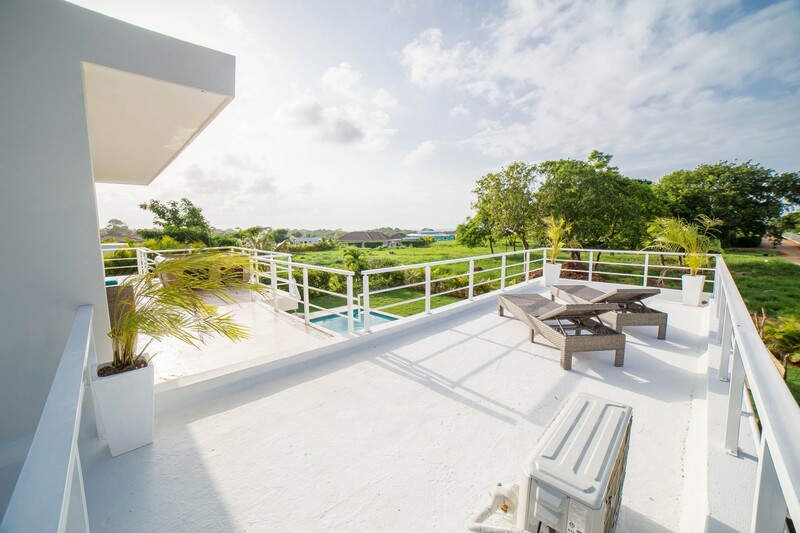 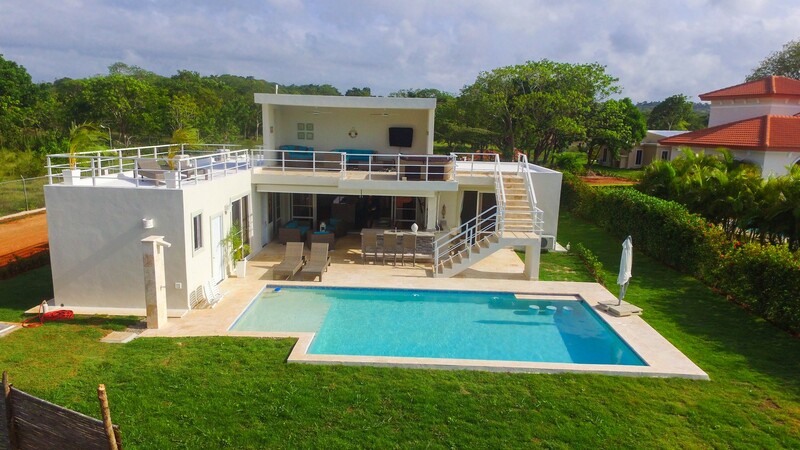 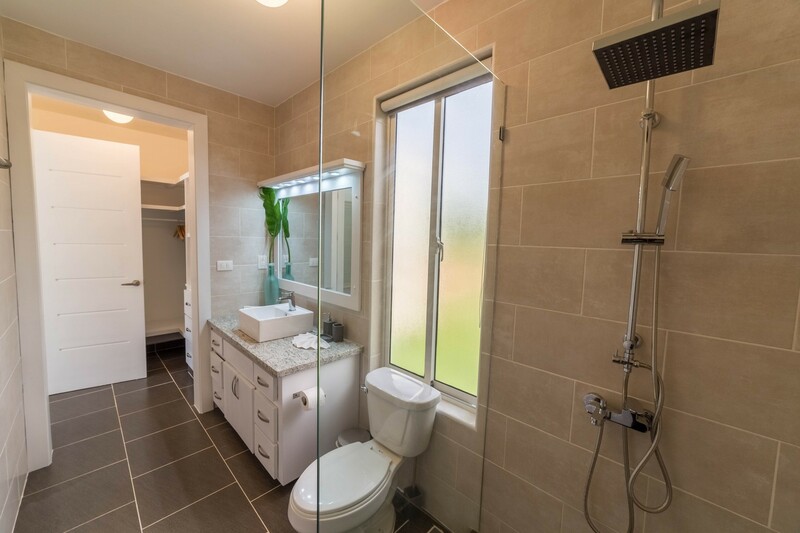 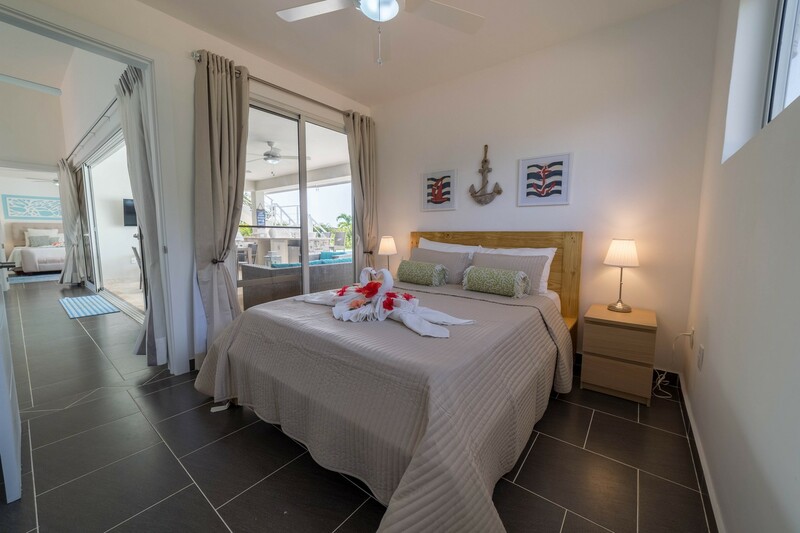 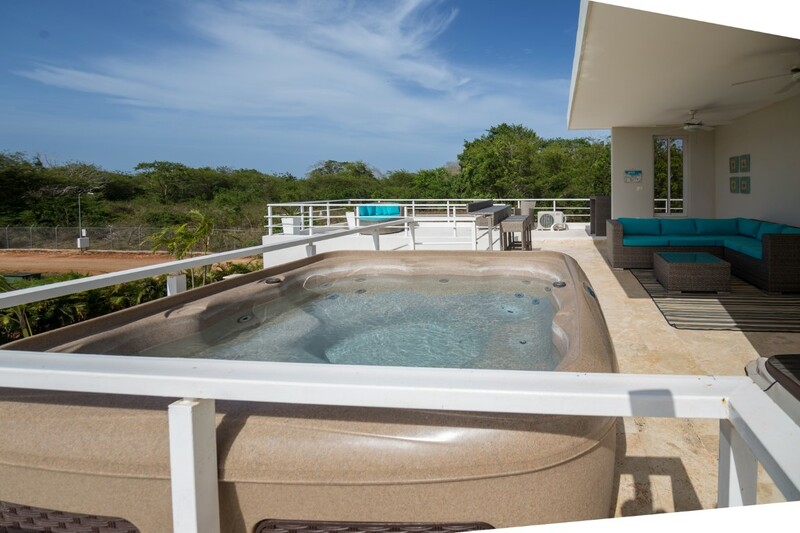 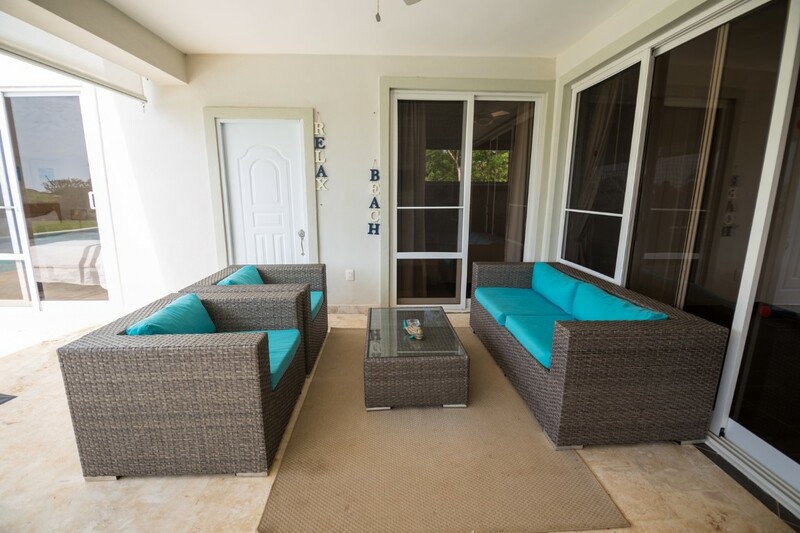 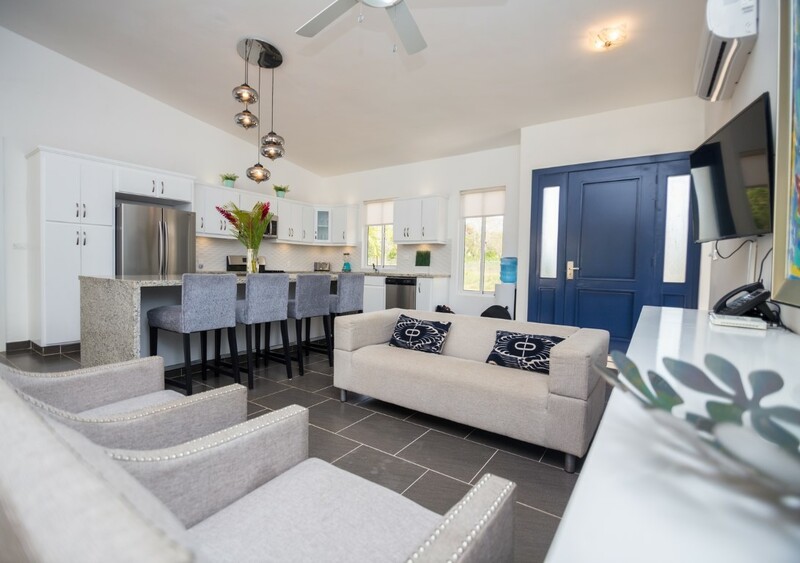 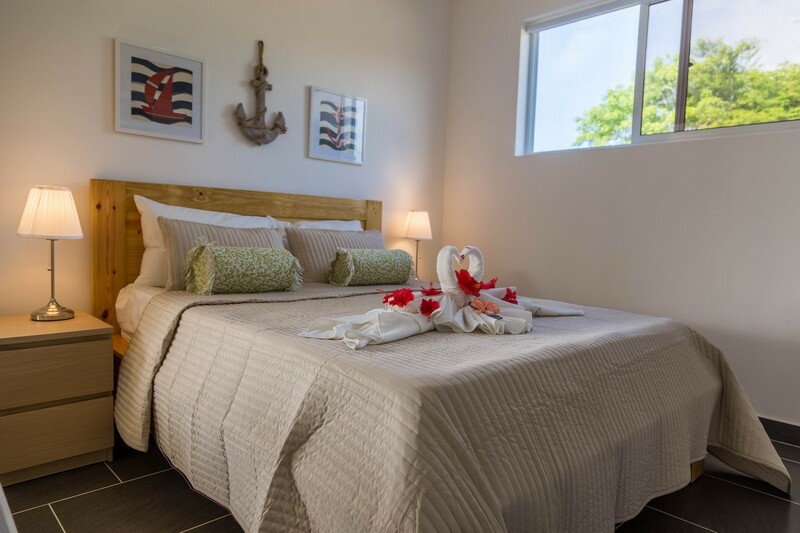 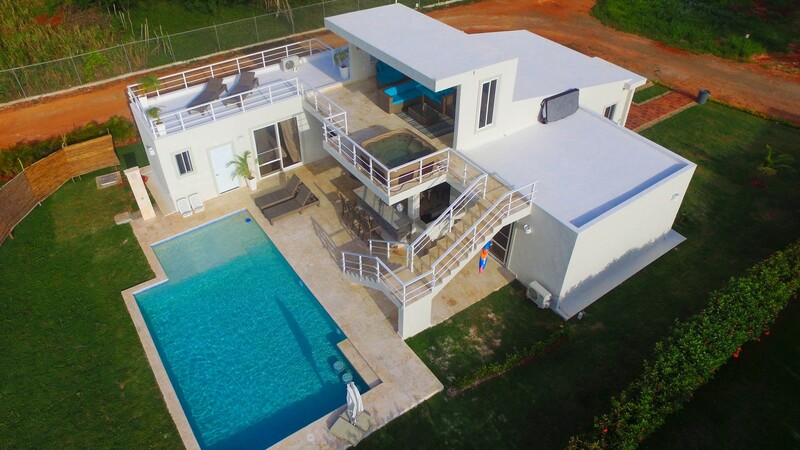 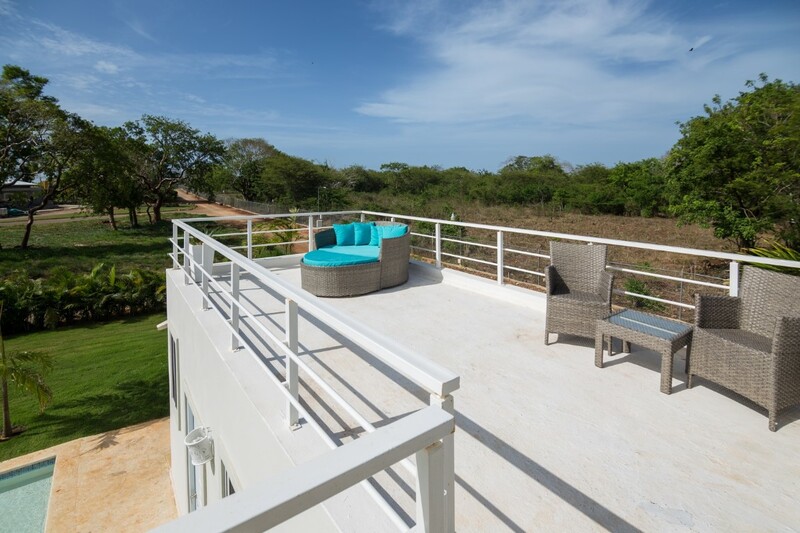 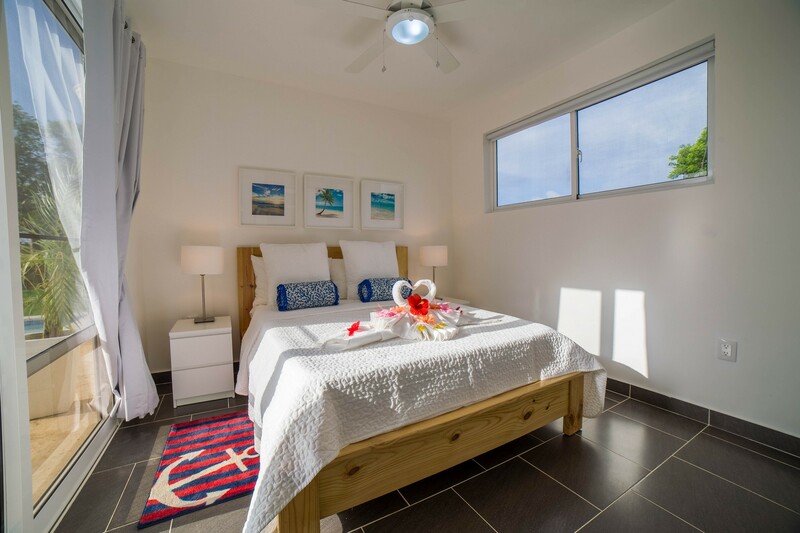 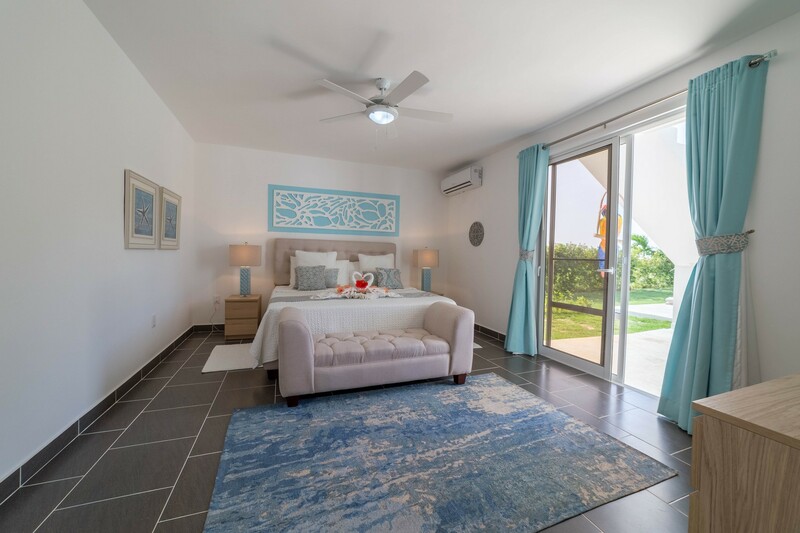 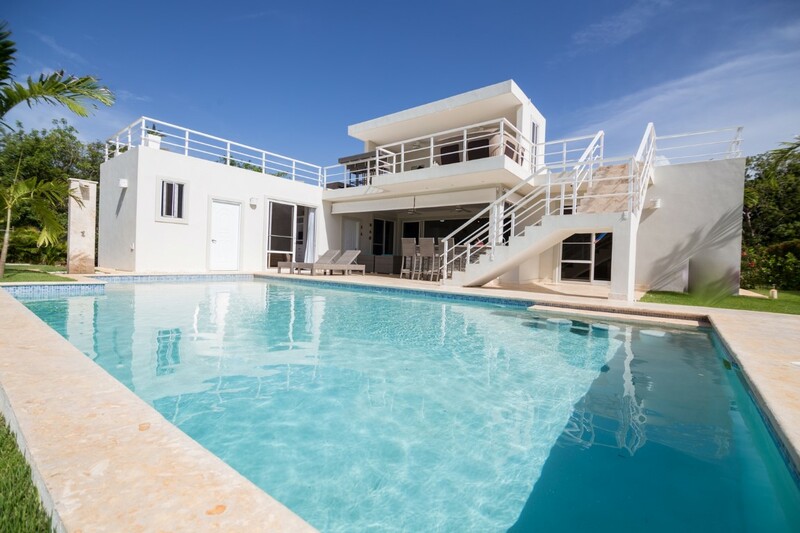 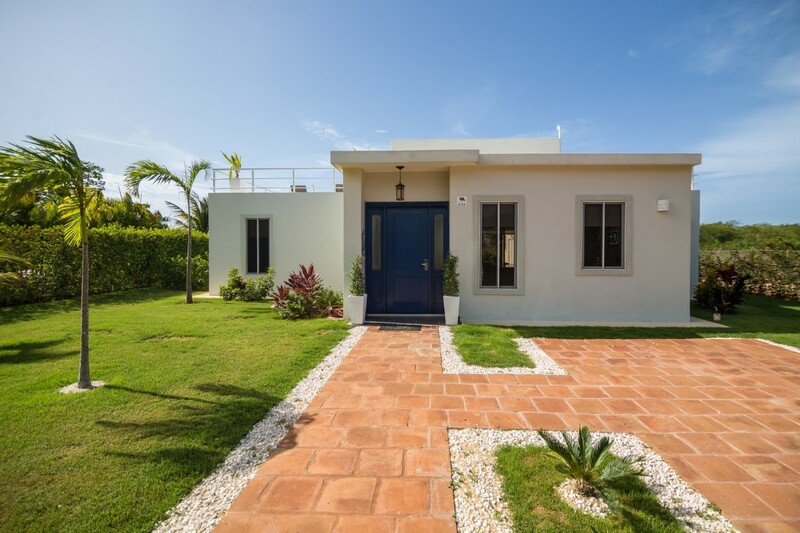 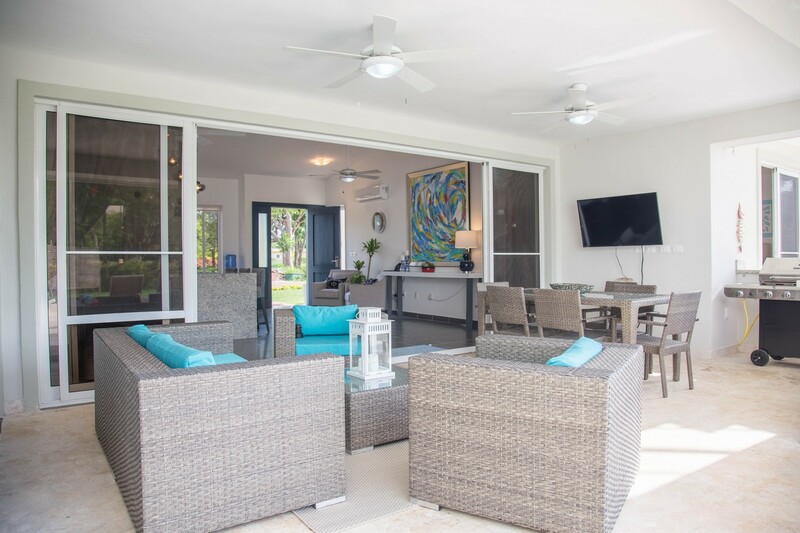 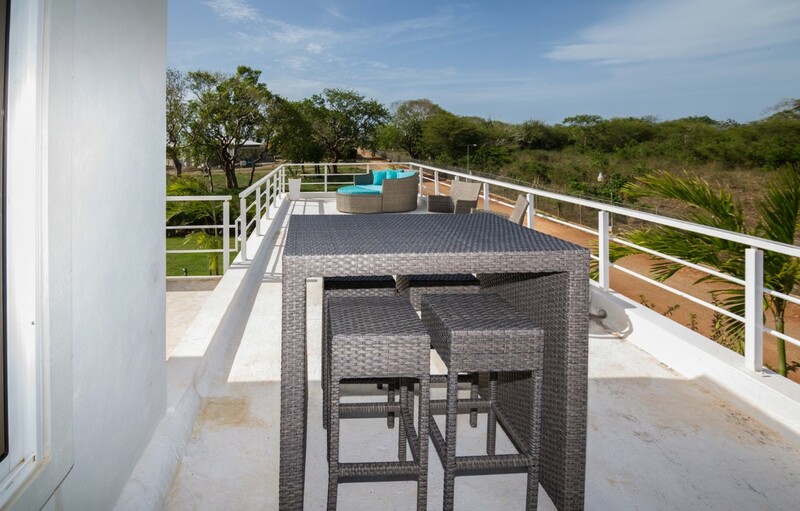 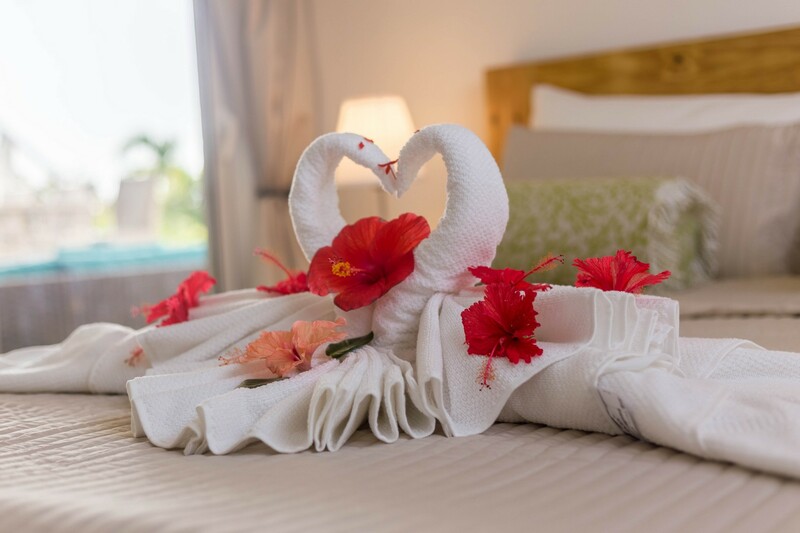 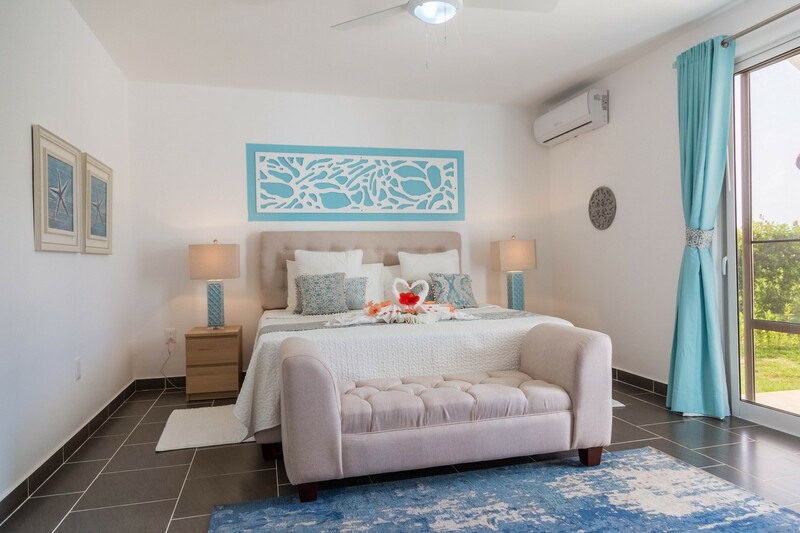 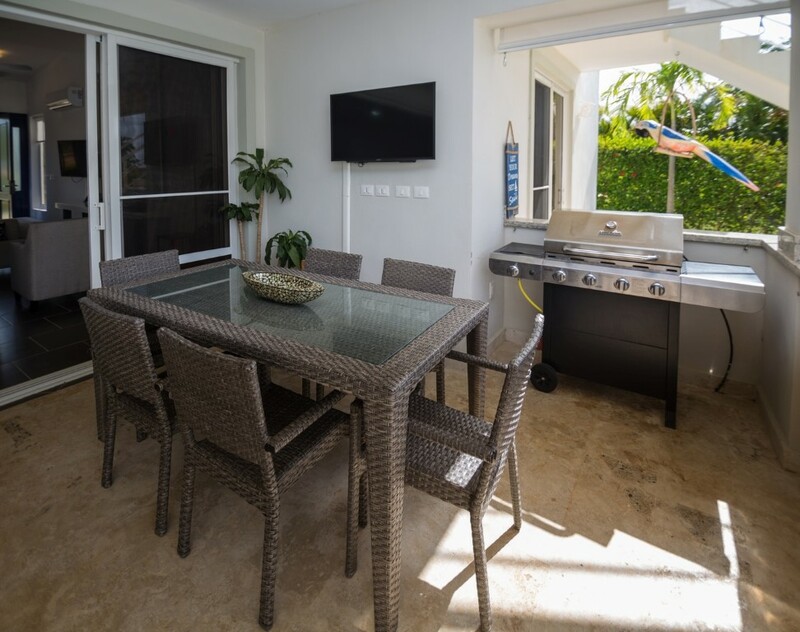 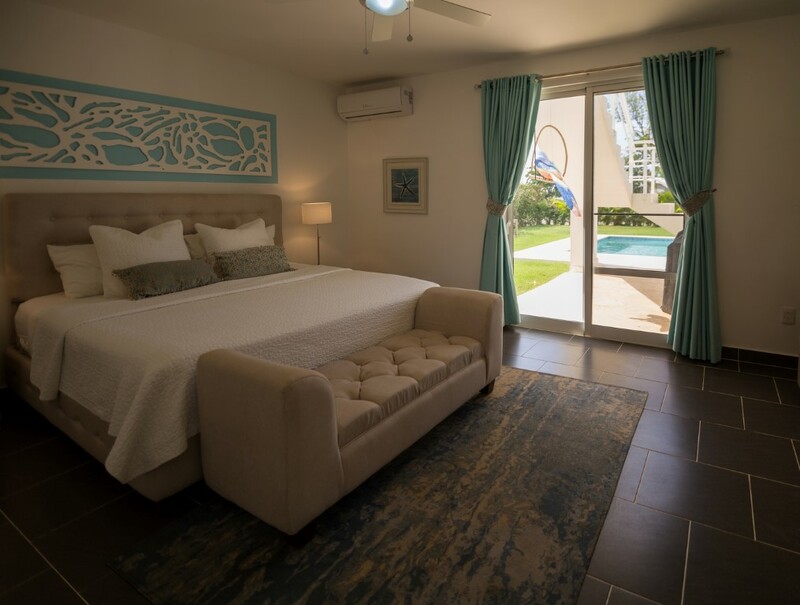 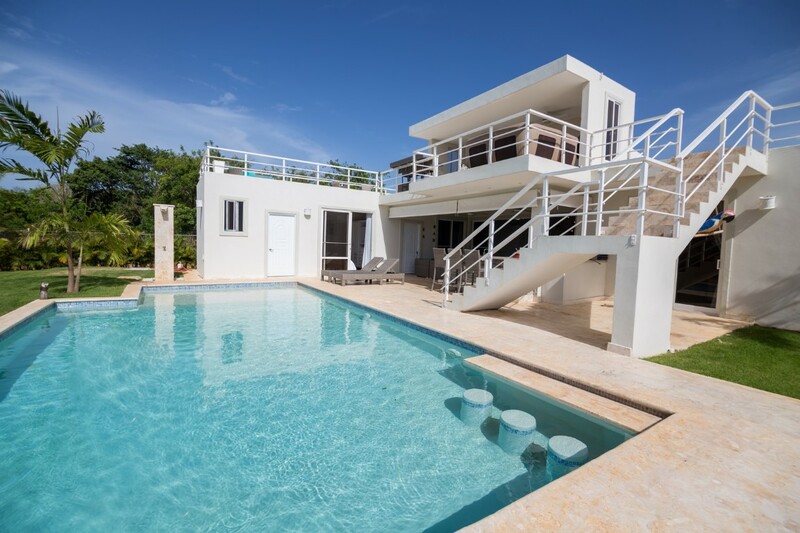 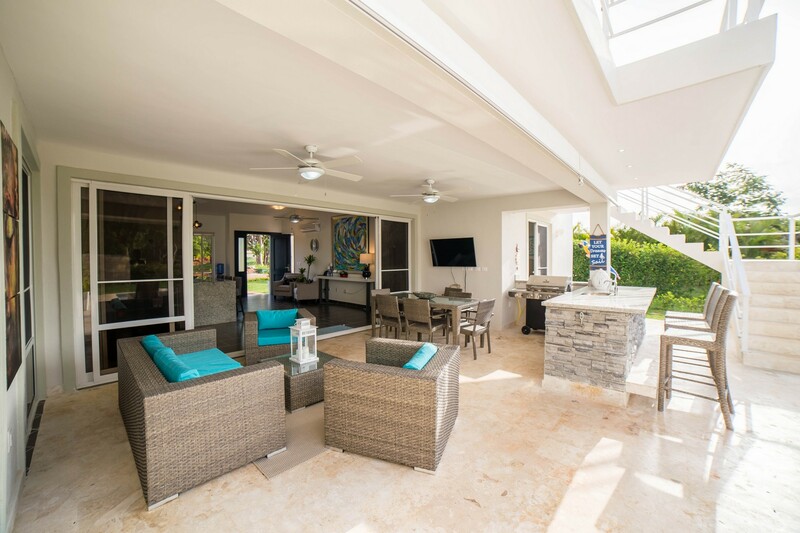 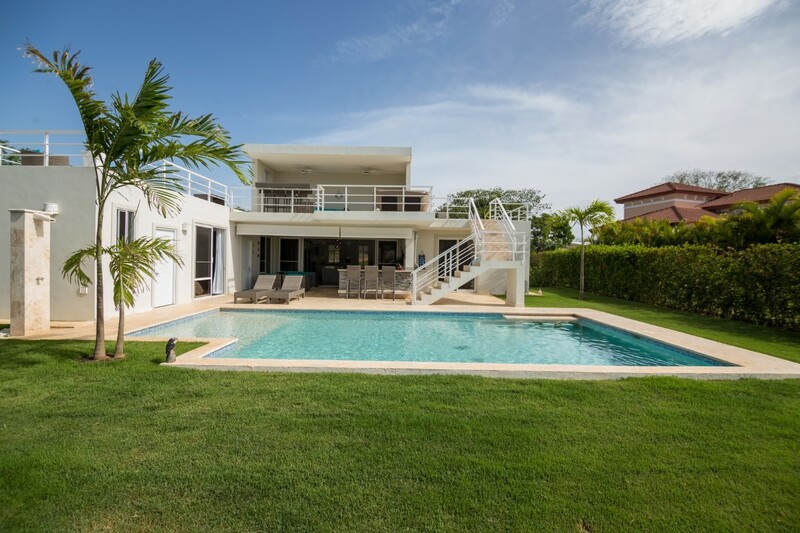 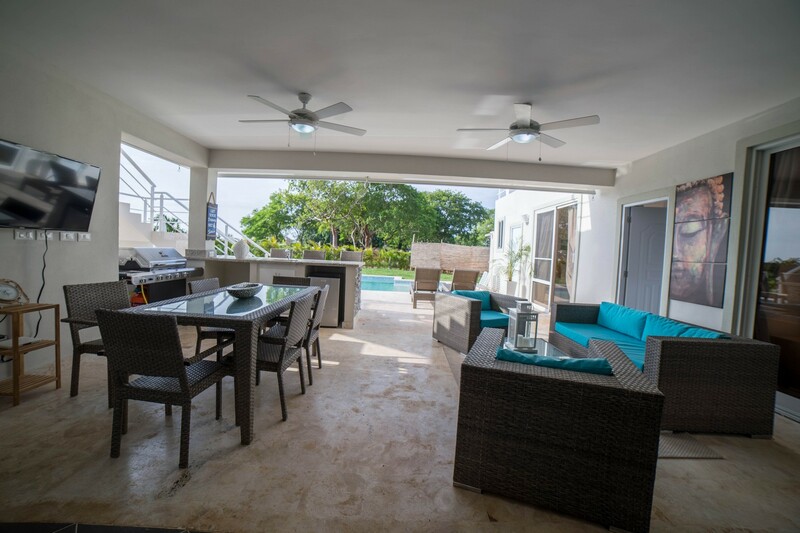 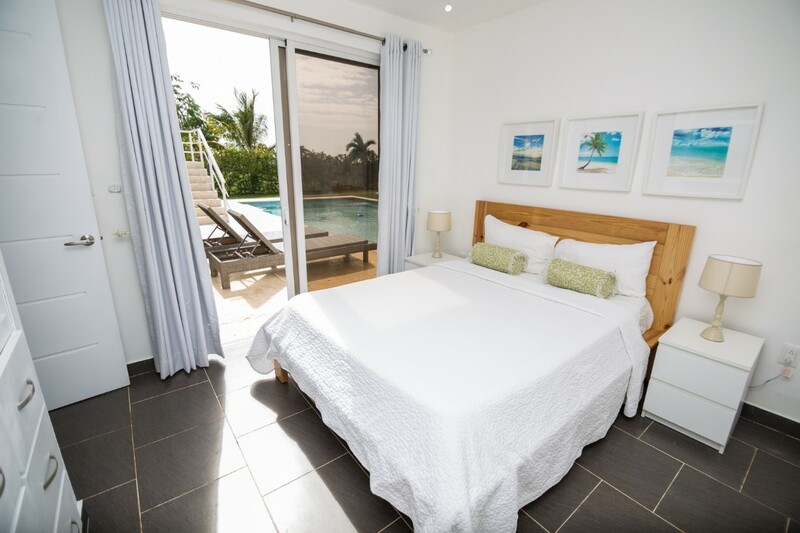 Luxury all around whether laying on the day bed on the roof terrace or lounging at the pool or enjoying a beverage in the hot tub over looking the ocean, this villa will for sure contribute to vacation memories that will last a life time.